Adaptating Shakespeare’s texts is almost as old as Shakespeare himself, dating back four hundred years to versions of texts where the dialogue was transcribed by members of the audience while the play was actually being performed. Much of it was misheard, miscopied or even changed according to the taste of the person doing the transcription. That process of adaptation has never stopped, and even now, film and television adaptations of Shakespeare change the words, the order of the scenes, and even the gender of some of the characters so that Hamlet can be the princess, rather than the prince, of Denmark. The same happens in stage productions as well. Also, directors regularly hold meetings to decide what can be cut to make the performance fit more comfortably into an audience-friendly time frame of 90 to 120 minutes. 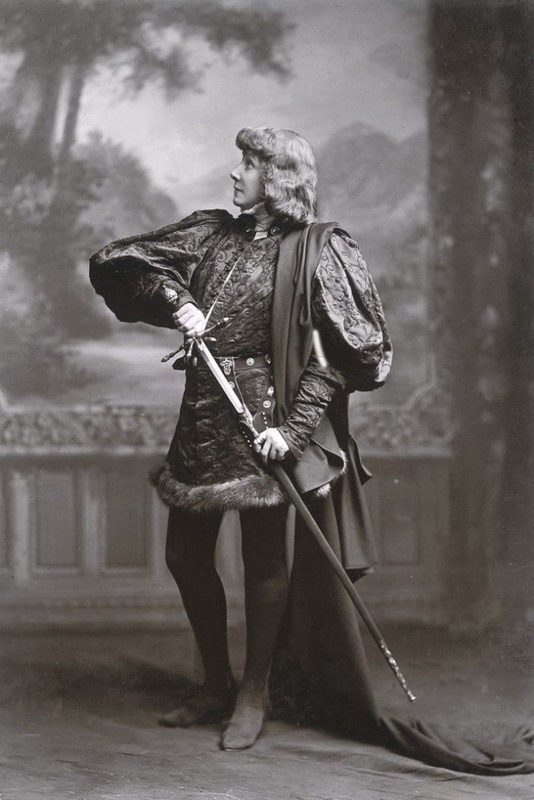 The French actor and theatre manager Sarah Bernhardt played Hamlet on stage in Paris and London in 1899, and then in a 1900 film. She was the first actress to play the part on film. Throughout the history of Shakespeare performances some of those staging the plays have felt it necessary to ‘improve’ the text. Some of Shakespeare’s tragedies, for example, have been thought too unpalatable to audiences and so were given happy endings. The 17th Century poet laureate, Nahum Tate, rewrote King Lear, entirely omitting the Fool. He also rewrote the ending, in which Cordelia dies, and created a happy scene in which she marries Edgar. The great 18th Century actor, David Garrick, found the blood-drenched stage at the end of Hamlet too much to stomach and rewrote it. Despite this trend the search for authoratative texts intensified however, and throughout the 19th century new editions of the complete works of Shakespeare were published – with spelling changes and corrections, fresh interpretations and modifications added. Even now, major Shakespeare publishers routinley review their texts in the light of new research. Perhaps the most famous adaptor is Thomas Bowdler, an 18th Century physician who published a ‘family’ complete Shakespeare edition, in which he censored the language and some of the events to make the texts more appropriate for children. The term ‘bowdlerisation’ has entered the English language and means the censorship of literary texts, a trend still in evidence in the 20th Century. 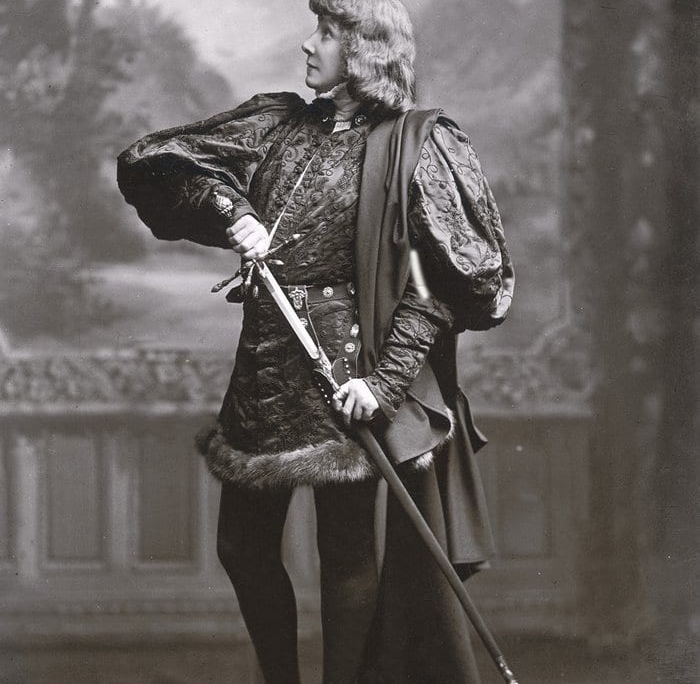 In the 1930s the critic Sir Arthur Quiller Couch edited a series of literary texts, The King’s Treasures of Literature, including all of Shakespeare’s plays. Those texts proclaim, ‘edited for schools,’ and their editors remove or change anything that they consider unsuitable for the eyes and ears of children. And so, in Act II Scene 4 of Romeo and Juliet, where the nurse goes to meet Romeo to arrange the elopement there is a short discussion about what the time is. Mercutio says, ‘the bawdy hand of the dial is now upon the prick of noon,’ and the editor changes it to, ‘the hand of the dial is now upon noon.’ The series editors consistently bowdlerise the texts in that way. Wearing his hat of literary critic, Sigmund Freud used Hamlet to expound his theory of the Oedipal complex. That opened the door for directors to focus on particular interpretations such as feminism, Marxism, existentialism etc. Focusing on such ideas necessitated the cutting of text that contradicted the interpretation, or rewriting bits of text to bring out the particulars of the interpretation. Today, some traditionalists fear that literary theory and ‘concept’ productions have undermined appreciation of both the music of Shakespeare’s poetry and the raw excitment of his plots. But there are also signs that the pendulum may be swinging back to the essence of Shakespearean drama: the stage, and the ability of actors to move audiences with Shakespeare’s words. In the 21st Century there seems to be a move back to the exposition of the raw text with such elements as stage sets, period setting, music, etc. providing the producers’ interpretations of the play. There is much more emphasis than there has been in the past on the integrity of Shakespeare’s texts, as far as we know what they are. Clearly, Shakespeare is what every generation makes of him. Until now, the essence of Shakespeare’s existence doesn’t fade. Through ages, people try to cope up and fits in his works to provide the same excitement when it comes to Shakespeare’s works. We can’t remove the power and conviction within every stories and poems that Shakespeare had made. But we can make our own version of it, on how it will be shown to many. Still the main idea of it is still there. I like it when I have read the last line in this blog: “Shakespeare is what every generation makes of him”, it just simply state that Shakespeare keeps on reigning even after his death, depending on how people will manipulate his works to keep on providing the entertainment and lesson at the same time.